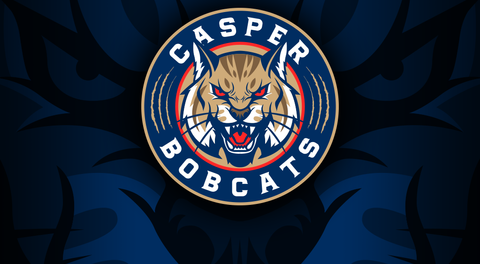 The Bobcats are riding high after sweeping the Cheyenne Stampede, and now they head out to Colorado for a double header against the Steamboat Wranglers. The Wranglers sit just below the Bobcats in the Mountain Division standings, and the Cats still have four games in hand. If you haven't used BLACK DOG HOCKEY yet, this will be the time as the Cats play their next SIX games in the Centennial State. Be sure to log in and watch all of the games against the Wranglers and the Northern Colorado Eagles at the Howelsen Ice Complex and the Greeley Ice Haus. You can find the full schedule on our website.